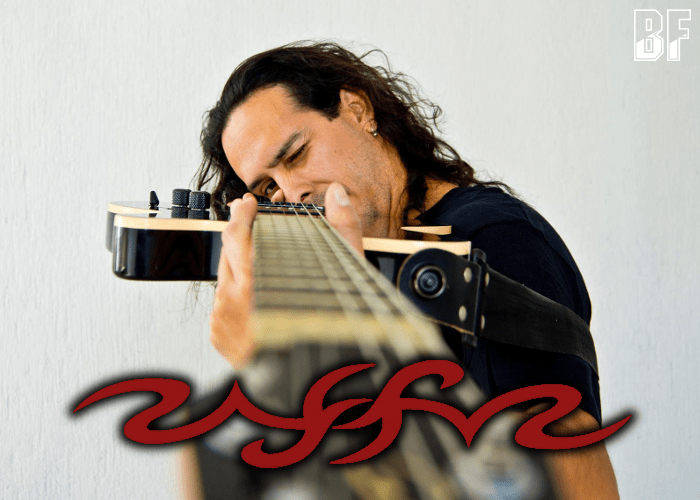 RIFFUZ is a Mexican Fusion project band led by guitarist, songwriter, music-therapist, and producer Ed "Riffuz" Navarro. His musical career began at 7 years old, played concerts respectively at 10 and 12 years old, and started playing in bands (Rock, Pop, Progressive, Metal, etc.) in the city of Guadalajara at 14 years old. At 17 years old, he joined with Spanish Hard Rock band Angel Veneno and recorded 2 albums. Also he was supporting as an opening act for musicians such as Lidia Avila, Elvis Crespo, Ernesto D'Alessio, 3 de Copas and share the stage with these singers. Under the name RIFFUZ, the band released two albums in 2013, “Inspiration Of Creation” and “Global Bait”, and three EPs, “Acoustic Issues, Vol. 1 (Guitar Improvisations)” (2014), “The Gathering Of Sounds” (2016) and “Mexico: Fusion De Su Tradicion” (2017). As additional releases, RIFFUZ joined the album “A Millennium Tribute To Ozzy Osbourne” (2012) with a song “Spiders In The Night” and “A Millennium Tribute To METALLICA's Greatest Hits” (2014) with a song “Sad But True”. He has so far performed in different cover bands of various styles of music (Pop, Classic Rock, Ska, Ballad, etc.). 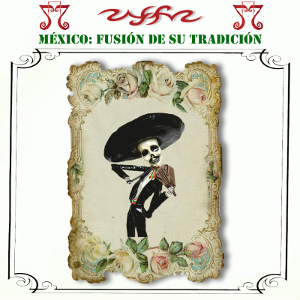 The latest EP “Mexico: Fusion De Su Tradicion” 7 tracks and was released through High Hope Recordings. On the EP, RIFFUZ is offering Mexican music mixing blues, jazz, improvisation and Rock elements. You can enjoy the different taste from their previous releases.